Looking for the perfect way to add more living space without breaking the bank? 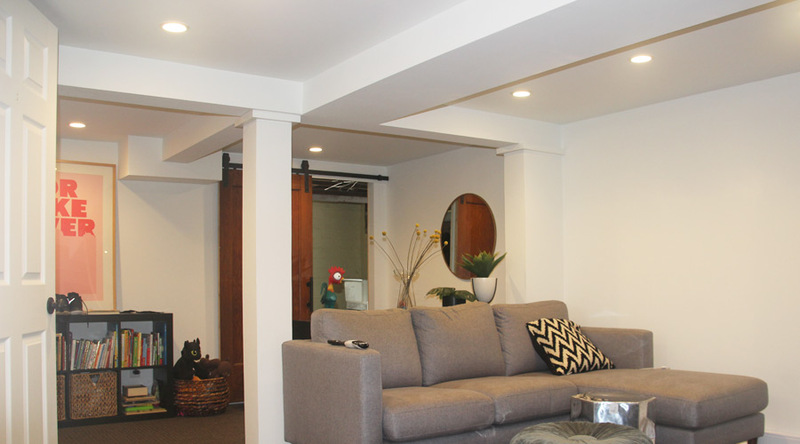 Renovating or finishing your basement is a great way to expand your home at a cost you can afford. Whether it is making a play area for your children or creating the perfect bar for you and your guests to get away, Green Light Electric, LLC wants to be there to help you make your space the most talked about spot in your neighborhood with efficient basement electrical wiring. At Green Light Electric, LLC, we can help you with the little details to make your home, workspace, or outdoor area perfect with the right lighting finishes to tie everything together. Our team is known for being detail-oriented and obsessively thorough. If you want to update your electrical, we can help. Our business serves the neighborhoods of Northeast Ohio with superior residential electrical services that accent your home or office’s best features. Learn more about what we can do for your home here. Get quality electrical service in your home or workspace. Get the perfect lighting finishes to tie everything together in your space. At Green Light Electric, LLC, we’re a team of experienced electricians who provide excellent customer service and quality electrical services to homes and workspaces throughout Northeast Ohio. © 2019 Green Light Electric, LLC. All Rights Reserved.